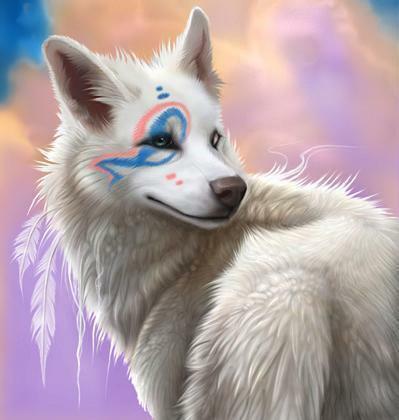 Indian Arctic serigala. . Wallpaper and background images in the serigala club tagged: white wolf wolves picture indian. this pic is cool! !oh but then again it's mine. same thanks for uploading it, it's beauitful!! What a strange photo - strange but good - Who peinting this wolfs?